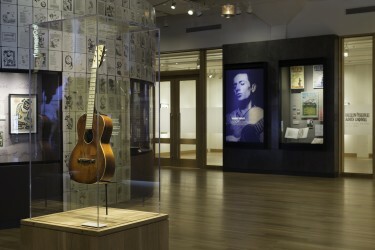 The Woody Guthrie Archives have been relocated to a newly built education and interpretive center in downtown Tulsa, Oklahoma. 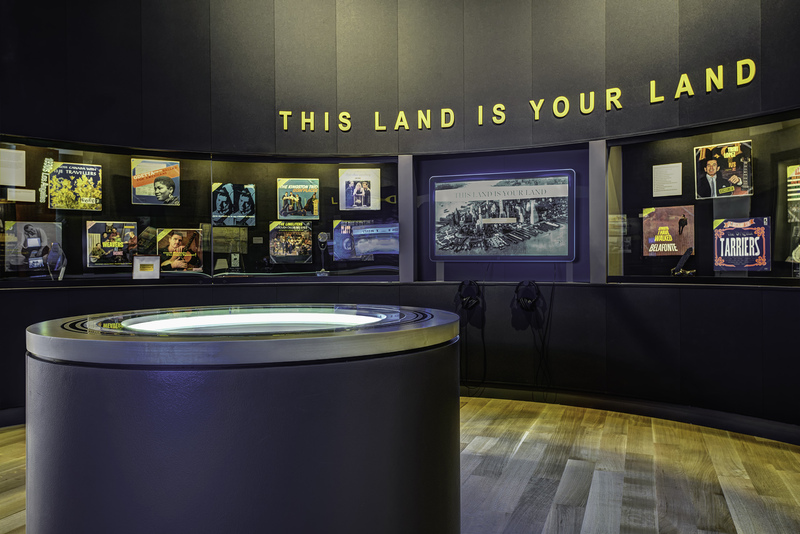 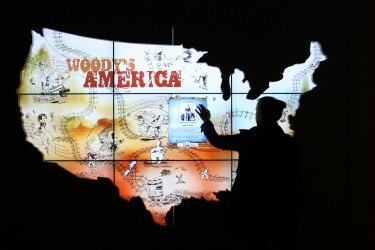 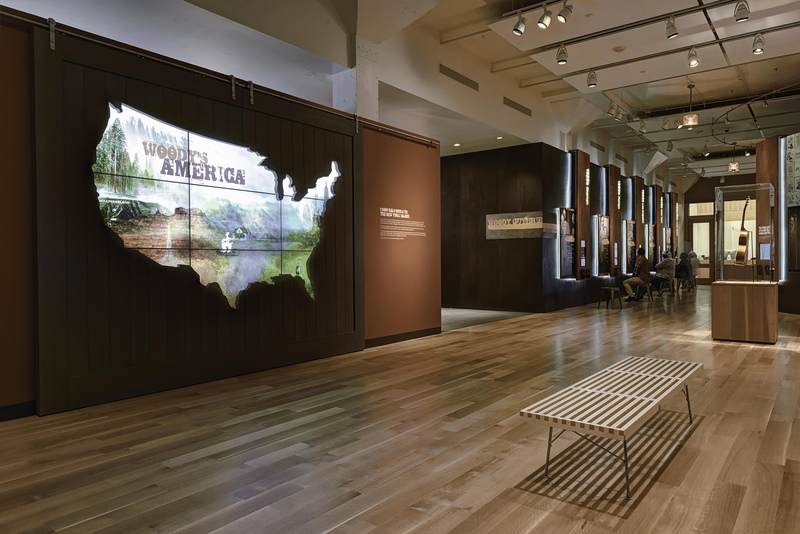 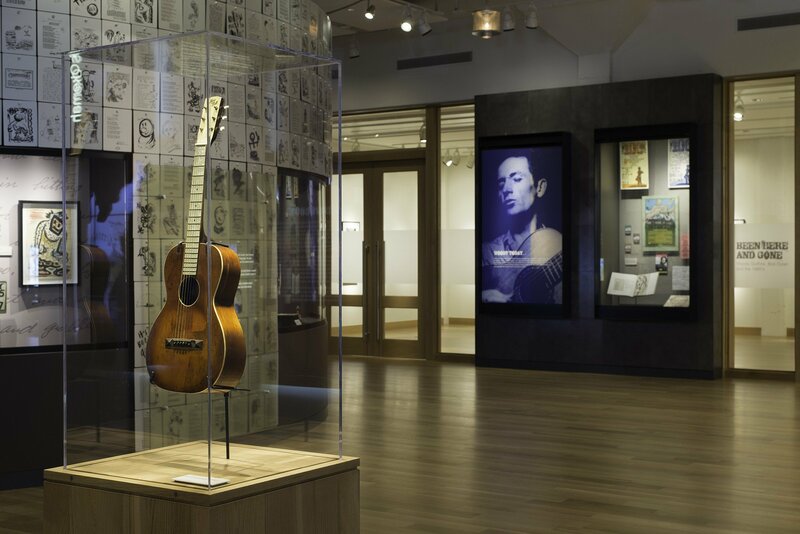 A must-see for music fans, the Center brings Woody Guthrie’s life work to both scholars and the general public by illustrating the connections between this iconic Oklahoman and modern day music and culture. 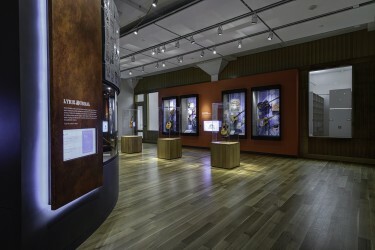 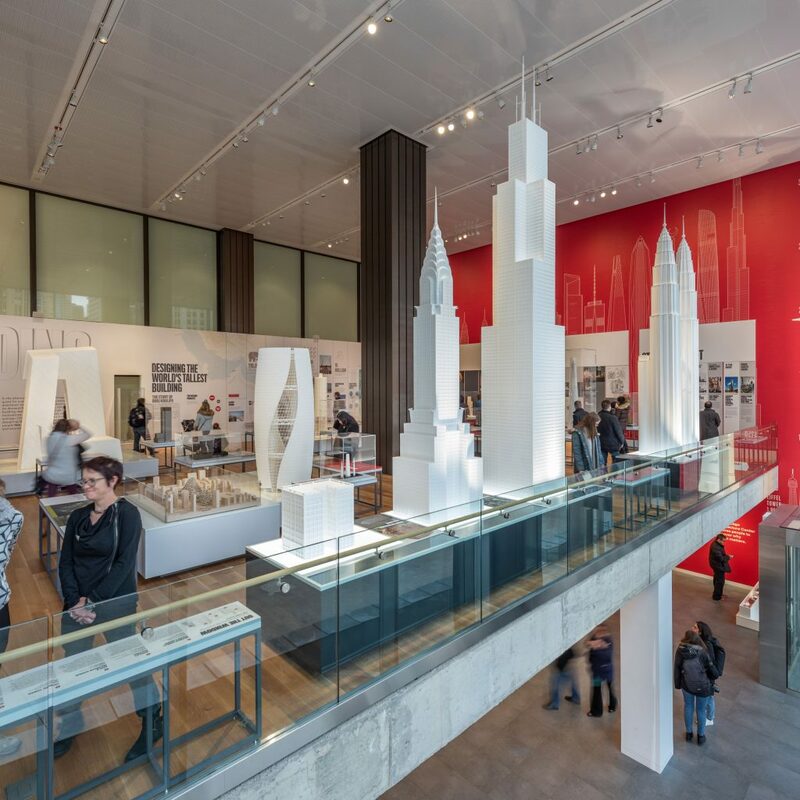 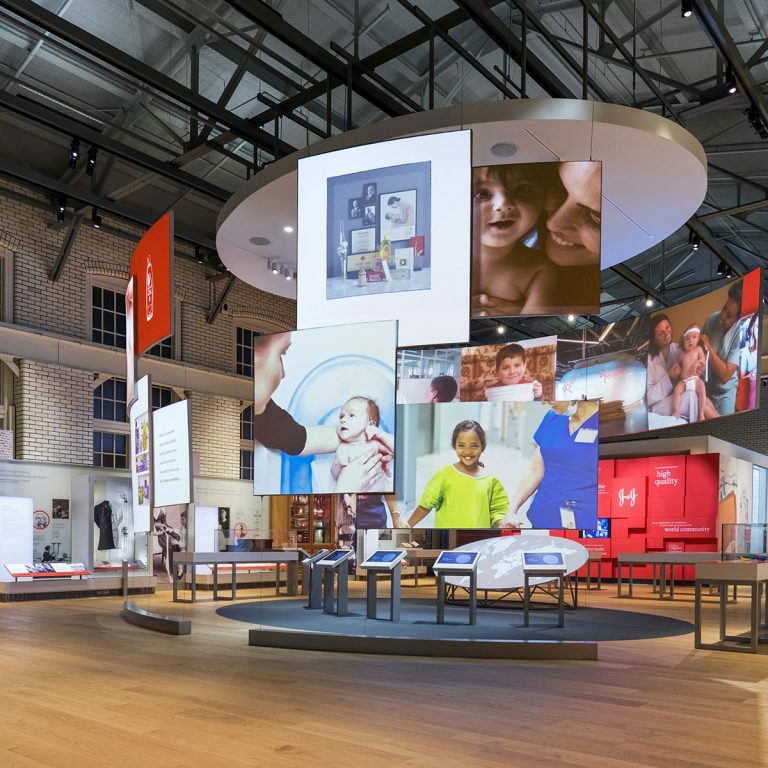 Drawing inspiration from Guthrie’s doodles, travels, instruments and songs, visitors can understand the history that shaped the man and they may be inspired to write their own songs, adding their own twist on modern-day folk music.